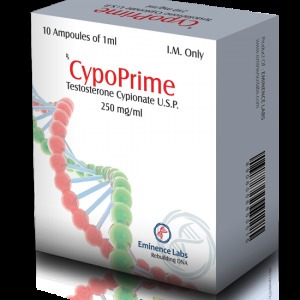 The testosterone mix 4 includes testosterone propionate, phenylpropionate, decanoate and isocaproate. Each of them has a different rate of action and excretion from the body. This combination allows you to maintain the concentration of the substance at the required level. Do not make frequent injections, which is a significant plus. Mix of 4 testosterones are very much appreciated in such a direction as bodybuilding. It gives good results in the collection of muscle mass and does not affect the liver. Anabolic and androgenic activity is 100% of testosterone. The shortest of ethers is propionate, which is active for 1-2 days. Phenylpropionate acts within 2-3 days, isocaproate – no more than 5-7 days, and decanoate – within 7-9 days. On doping control, the drug can be detected within three months. The duration of the course is about 5-8 weeks, it all depends on the individual characteristics and goals. If the course is delayed, gonadotropin should be taken. The optimal dosage is 250-500 ml per week. The right combination of testosterone esters, provides a uniform and long-lasting effect. From the second week of the course, and within 2 weeks after the end of the course, include the use of aromatase inhibitors. After 3 weeks after the end of the program, post-course therapy is needed, which is aimed at restoring natural testosterone. Women drug is not recommended because of the high percentage of the likelihood of negative manifestations. 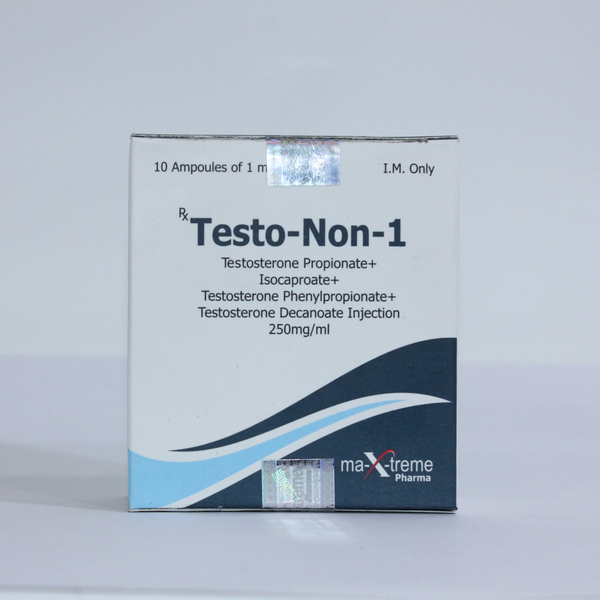 Mix 4 testosterone is used as a solo, and in combination with other anabolics. To get the maximum result for a set of muscle mass, add nandrolone. To get a pronounced relief and drying effect, you need Winstrol. If the recommendations and dosages are correctly observed, the manifestation of such consequences, as a side effect, is not frequent. 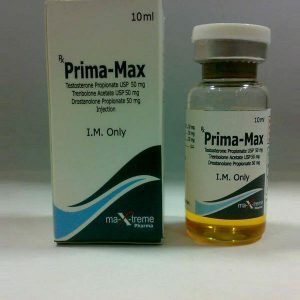 A significant disadvantage when taking this steroid is a decrease in the production of natural testosterone, reactions such as gynecomastia, alopecia, acne, increased body hair growth, and an increase in the amount of subcutaneous fat can also occur. To avoid this, you need to take anti-estrogens. Most often, use Clomid or Tamoxifen. 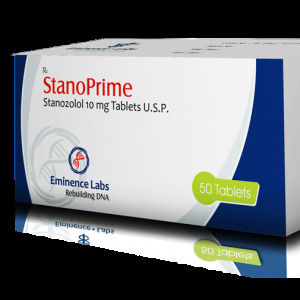 Before ordering Mix of 4 testosterone, it is necessary to consult with a specialist, undergo a thorough examination and make sure there are no contraindications.